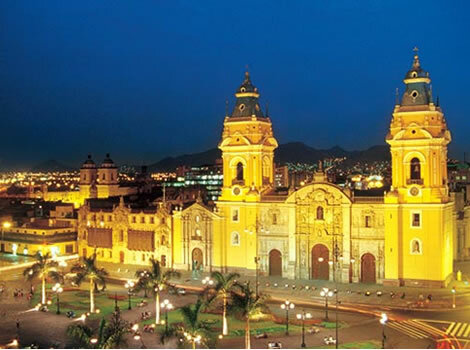 Arrival in Trujillo by bus or plane and transfer to your hotel. 9:00 am â€“ Start of tour to the famous archeological site of Chan Chan. 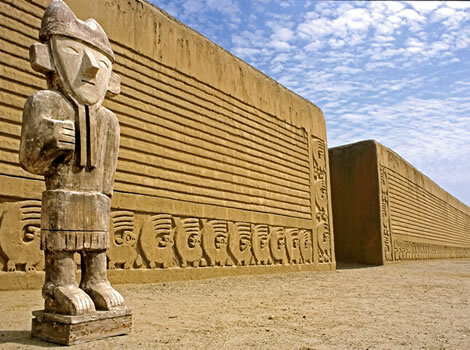 The tour includes visiting two of the most impressive structures on this site: Huaca Arco Iris and Palacio Nik-An which shows different nature, bird and fish motives on its adobe walls. 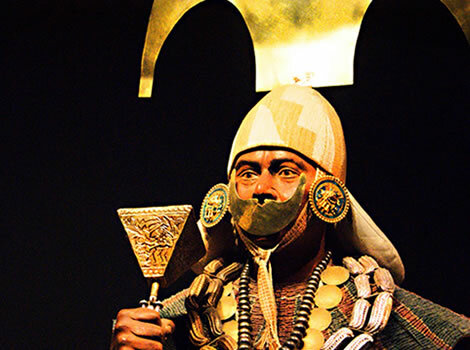 In the afternoon you travel to Chiclayo and along the way you will visit the historical important tomb of Huaca del Brujo and its interesting museum of SeÃ±ora de Cao. Arrive in Chiclayo and overnight in hotel of choice. 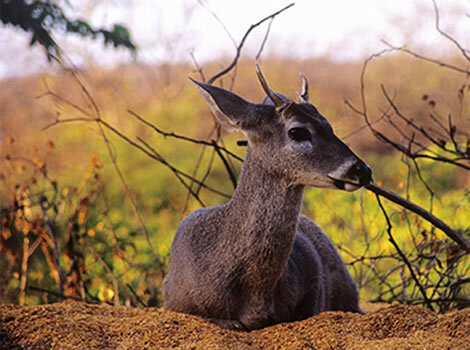 At the end of the afternoon you will visit the adobe pyramids/ ruins and ceremonial plateaus of Tucume. Arrive in Mancora and early check-in. 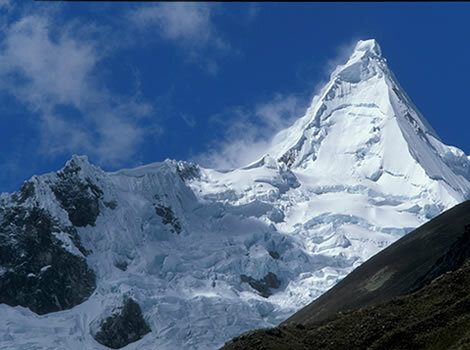 The tour planned for today is in shared services and will bring you to Los Manglares (the mangrove) of Tumbes. The fauna in this area includes reptiles like iguanas and snakes and bird species like parrots, fregatas, boobies and herons. During high tide there are also several islets you can navigate to. You can also visit a breading centrum for krokodiles. 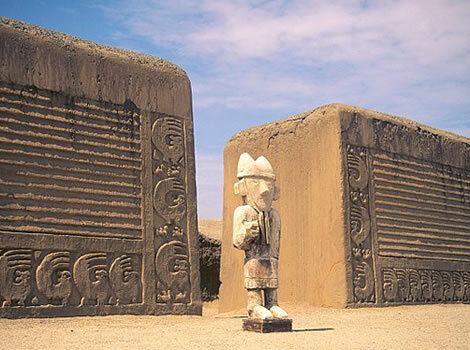 This is the only place left in South America where you can see krokodiles.